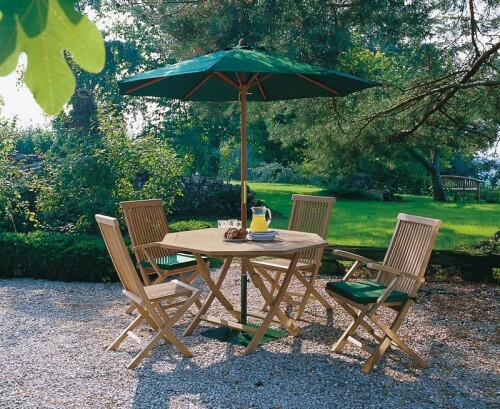 Solid, stylish and easy to care for, this great value patio garden table and stackable chairs set offers a solid construction and a traditional style that would look stunning in any discerning home or public setting. 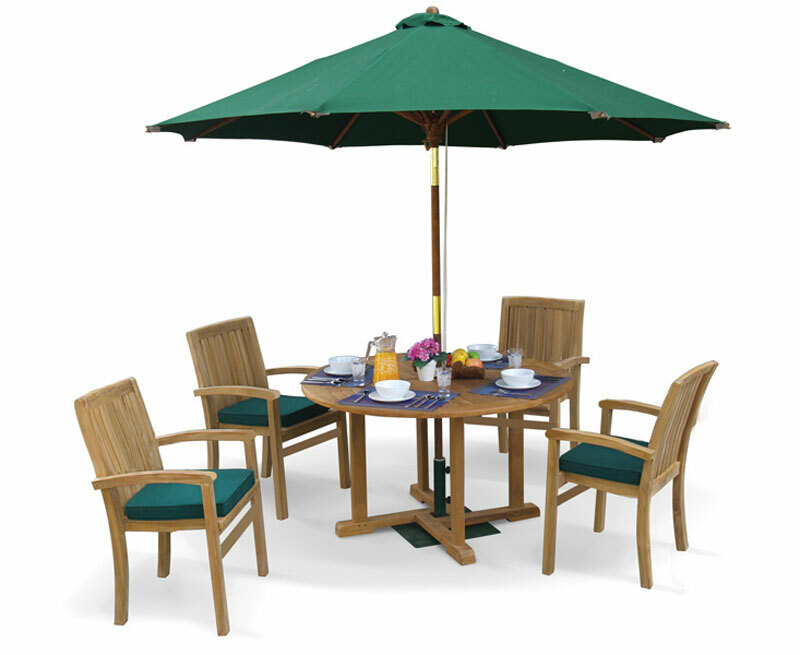 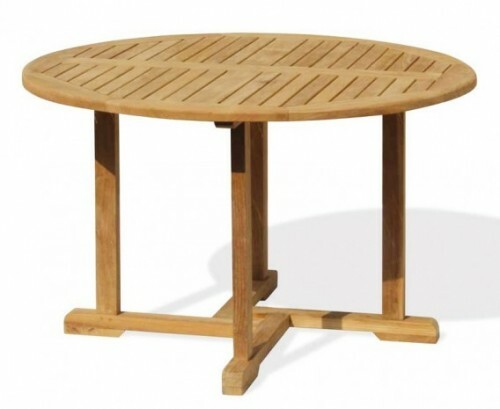 Expertly manufactured in genuine A-grade teak Tectona grandis, this robust patio garden table and stackable chairs set will maintain its style for years to come, what’s more it can remain outdoors all year round in any weather – ensuring fruitful use for years to come. 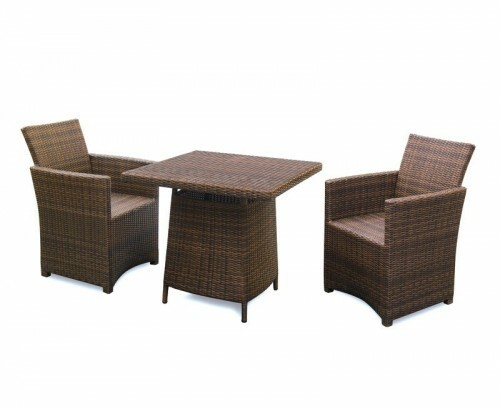 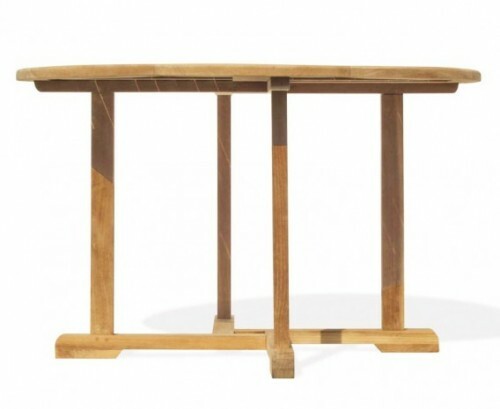 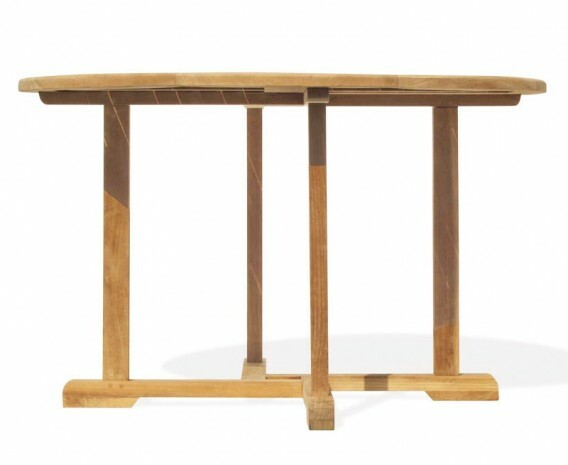 Offering plenty of options for al fresco dining and entertainment, this outdoor teak dining set gives you the perfect place to bring family and friends together, in addition the chairs can be easily stacked up and stored away when not required, allowing you to make the most of your outdoor space. 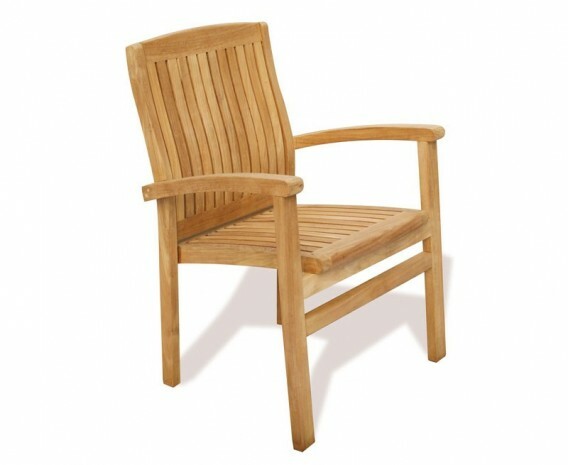 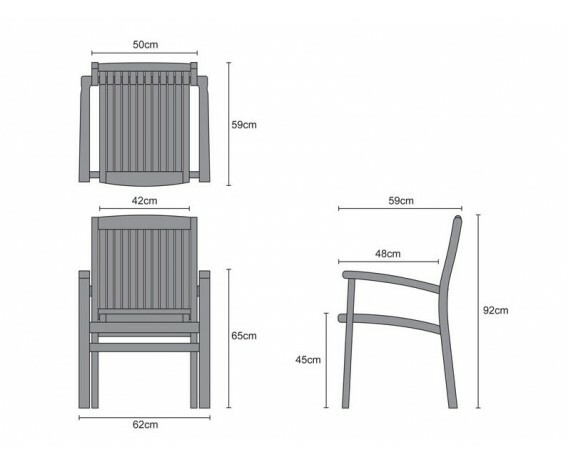 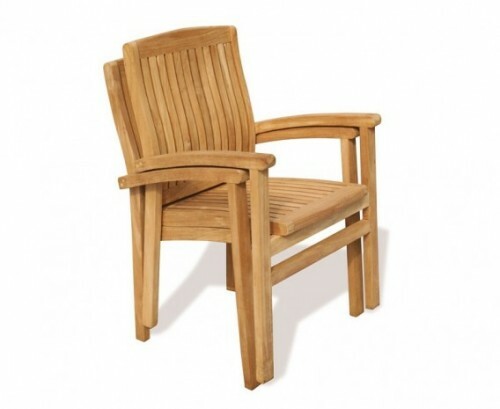 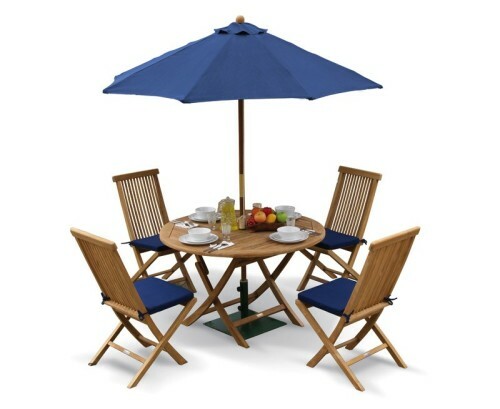 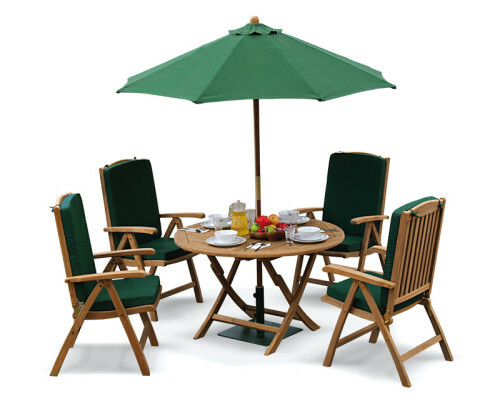 This patio garden table and stackable chairs set – outdoor teak dining set will be delivered fully assembled for your immediate enjoyment.